Are you developing a grid connected generation project rated at 0.8kW or above? Engineering Recommendation (EREC) G99 applies to you! Powersystems are making preparations for the new ENA G99 Engineering Recommendation. Which is coming into effect at the end of April. 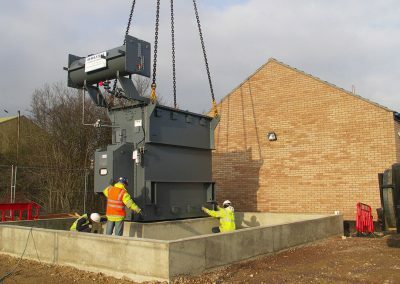 This will have a significant impact on all new solar, wind, battery, CHP, and diesel generation schemes connecting to the distribution network. Is the voice of the networks. Representing the ‘wires and pipes’ transmission and distribution network operators for gas and electricity in the UK and Ireland. Was issued in July 2018, by the Energy Networks Association (ENA), following the assimilation of the EU Commission Regulation on harmonising network standards, known as Requirements for Generators (RfG), into GB Distribution and Grid Codes. 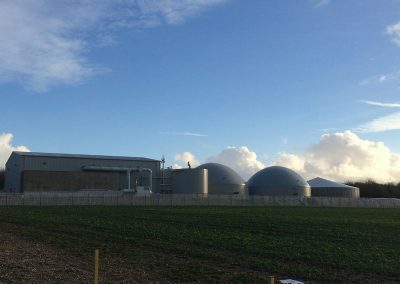 It has been written to comply fully with RfG as well as including other requirements for connecting into the GB Power System. It encompasses and replaces the long serving EREC G59 with changes to the application process, compliance requirements and commissioning requirements. G99 generators will need to be aware of the new process and requirements. 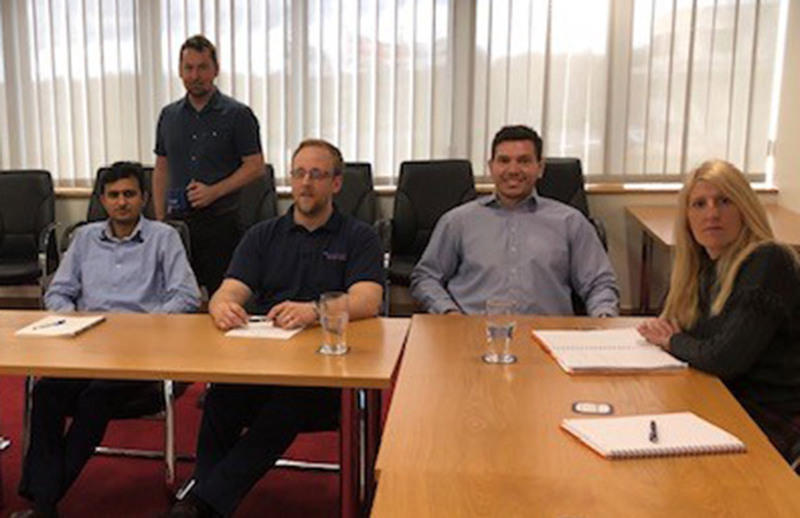 Powersystems lead Electrical Design Engineer, Ross Falconer, carried out in-house training session with staff this week on G99. G99 replaces Engineering Recommendation G59 and details the requirements for generation equipment connecting to distribution networks. The new G99 standard has more onerous operating requirements compared to the previous G59 standard, especially for generation schemes that are 1MW or larger. Generators are now required to provide; frequency response, fault ride through, fast fault current injection, voltage control, and variable reactive power; capabilities that were previously handled by large grid code compliant power stations. These new requirements for distribution connected generation schemes will give DNO’s much greater control to actively manage generation within their networks. Generators must now control their active power output in response to frequency changes on the grid. The frequency response requirements are divided into two modes: Limited Frequency Sensitive Mode (LFSM) and Frequency Sensitive Mode (FSM). Limited Frequency Sensitive Mode requires that generators decrease their active power output (MW) if the frequency rises over 50.4Hz, and increase their active power output if the frequency falls below 49.5Hz. Whereas Frequency Sensitive Mode (FSM) is a more onerous requirement for larger generators that requires the installation of a fast acting proportional frequency control device that can respond to frequency changes and can quickly ramp up or ramp down active power by 10%. 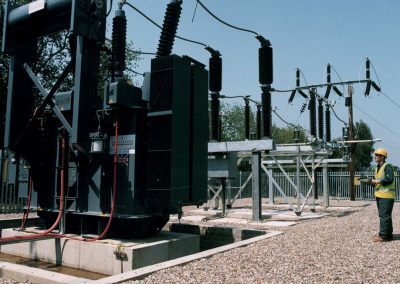 Generators over 1MW must now remain connected to the grid when there are significant voltage depressions due to faults on the grid. This is known as fault ride through capability, and helps avoid blackouts occurring on the grid by ensuring that if one generation site trips out due to a fault it does not take out other generation sites along with it. 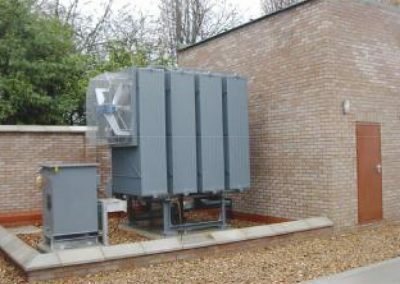 The depth of the voltage depression that a generator must remain stable for varies depending of the generator size, with the largest generators needing to ride through a complete loss of voltage for 140ms. Generators over 1MW also need to support the system during a fault by quickly injecting reactive current in order to keep the grid voltage from dropping too low. Again, this capability helps avoid losing further consumers and generation sites during faults by ensuring the grid voltage is kept as high as possible. G99 requires that generators have a voltage control system that can inject or absorb reactive power into the grid to control voltage. The DNO will instruct the generator to operate in one of three modes: Voltage Control; Reactive Power Control; or Power Factor Control. The reactive power capability requirements for generators have also been enhanced. For Power Generating Modules between 1MW and 10MW when operating at registered capacity they must be capable of continuous operation between 0.95 lagging to 0.95 leading power factor at the connection point. Generators larger than this have specific reactive power capability windows that they must be able to operate (at all points) within. The G99 Engineering Recommendation also details revised protection settings for the automatic disconnection of generation in the event of voltage or frequency disturbances on the grid. Our commissioning engineers are updating their G99 testing procedures to ensure all our generation schemes commissioned from May 2019 onwards are tested to the latest G99 protection settings. Developers and generation equipment suppliers need to be aware of the new G99 regulations in order to ensure their products have the capability to meet these higher performance requirements. 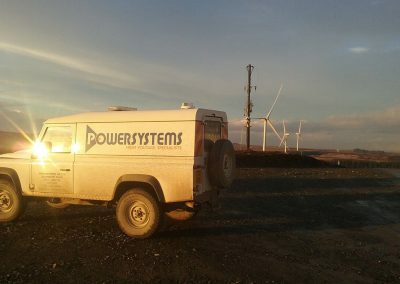 Powersystems can assist by designing a site electrical system with appropriate measuring points to allow generator controllers to perform to G99. In some cases, the generating unit will be incapable of meeting the G99 requirements on its own, and it will be necessary to install additional compensation equipment such as reactors, capacitors, or STATCOMs. 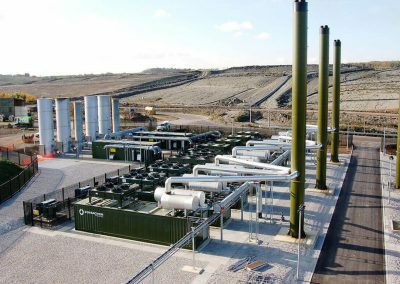 Powersystems can identify where this is the case, and design and build electrical infrastructure that works in harmony with generation equipment to fulfil your G99 obligations. 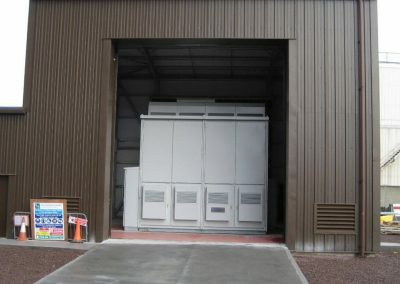 This Engineering Recommendation (EREC) is published by the Energy Networks Association (ENA) and comes into effect on 27 April 2019 for Power Generating Modules first installed on or after that date. It has been prepared and approved for publication under the authority of the Great Britain Distribution Code Review Panel. Power Generating Modules that fully comply with this EREC G99 can be connected in advance of 27 April 2019 as they also comply with the pre-existing EREC G59 requirements. 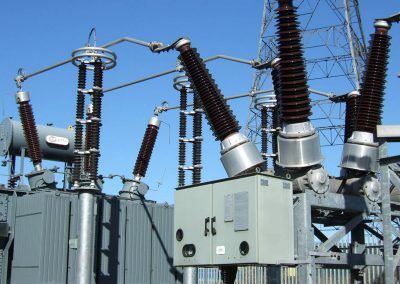 The purpose of the Engineering Recommendation (EREC) is to provide requirements for the connection of Power Generating Facilities to the Distribution Networks of licensed Distribution Network Operators (DNOs). It is intended to address all aspects of the connection process from standards of functionality to site commissioning, such that Customers, Manufacturers and Generators are aware of the requirements that will be made by the local DNO before the Power Generating Facility will be accepted for connection to the Distribution Network. The guidance given is designed to facilitate the connection of Power Generating Module(s) whilst maintaining the integrity of the Distribution Network, both in terms of safety and supply quality. It applies to all Power Generating Module(s) within the scope of Section 2, irrespective of the type of electrical machine and equipment used to convert any primary energy source into electrical energy.